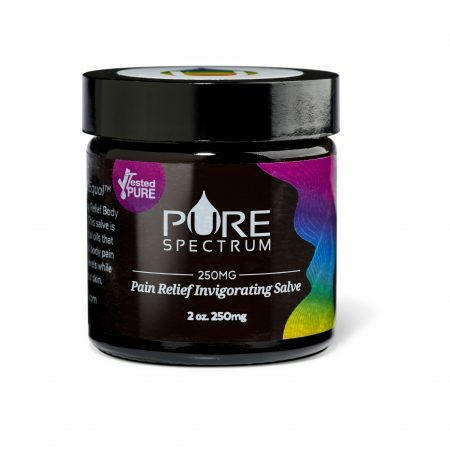 Our moisturizing lotion works to soften and relieve your skin on the cellular level. 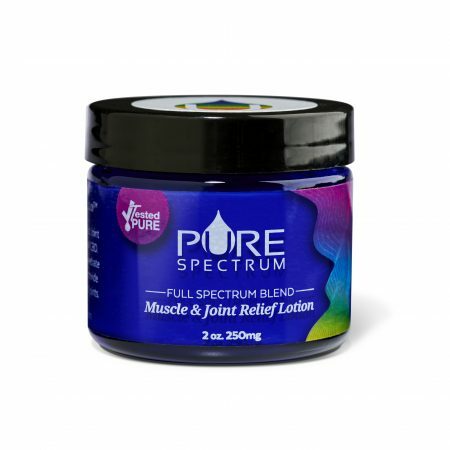 Powered by 99.9% pure, nutraceutical-grade CBD isolate and synergistic all-natural ingredients, Pure Spectrum CBD Lotion soothes body aches and muscles while also hydrating your skin. 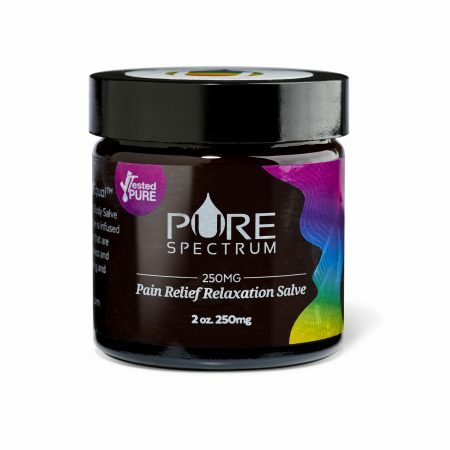 I use this product daily on my knees and bunions on my feet. Helps me make it through my days wearing steel toe boots in the mountains of Colorado harvesting firewood.